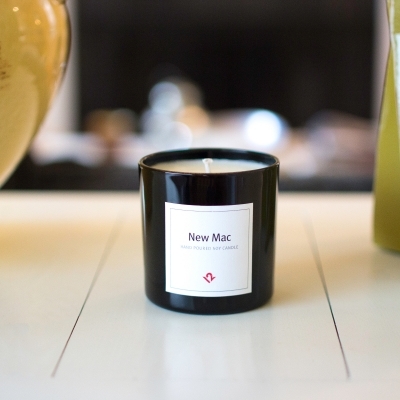 Love that new Mac smell? Twelve South has a candle for you! If you think you've seen everything, here's a new one... 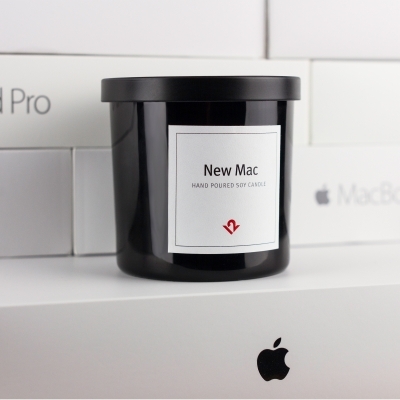 Ever open up a new Mac box and smell it? (or is that just us?) We took that scent - and literally bottled it. 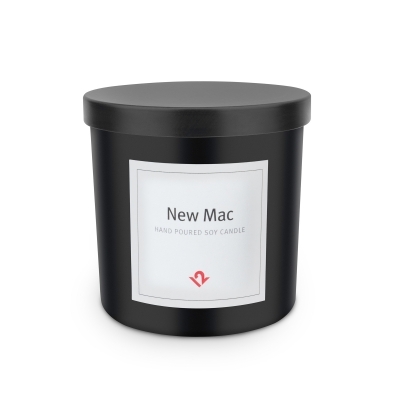 Meet the New Mac Soy Candle. No kidding. It's kind of awesome. The candle is hand poured, 100% soy wax with scent notes of Mint, Peach, Basil, Lavender, Mandarin and Sage. The candle has a burn time of 45-55 hours and costs $24.